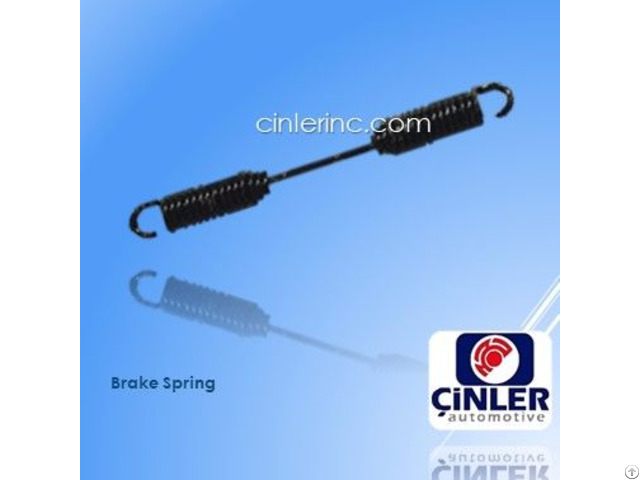 Brake springs for all kind of heavy vehicle. 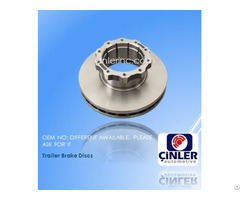 Do you need brake springs for your heavy vehicle? 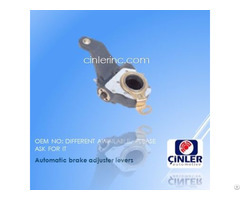 It is one click away. 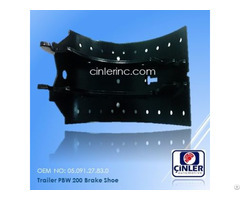 key words: brake spring, spare part, brake shoe, brake disc, semi-trailer We are engaged in the production and sales of "heavy vehicle and trailer spare parts, chassis and brake materials, OEM products"